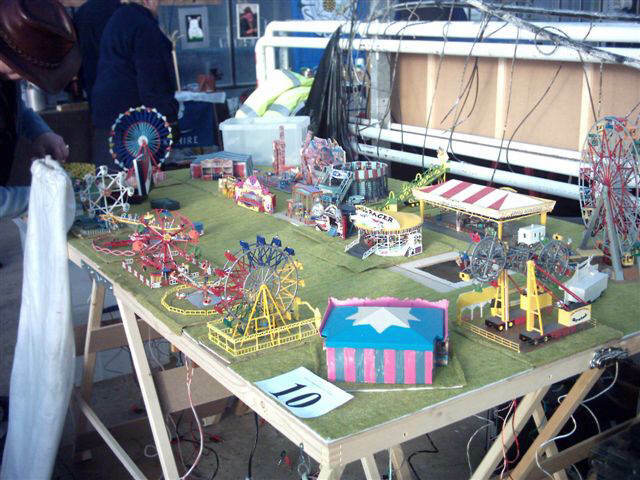 Peter Uney - Mr. 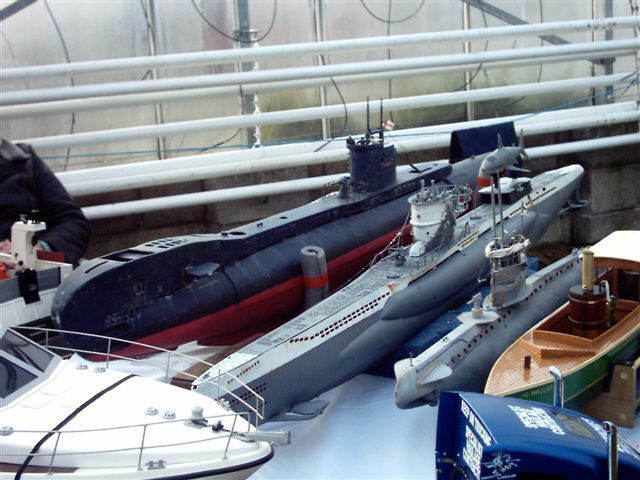 Submarine! 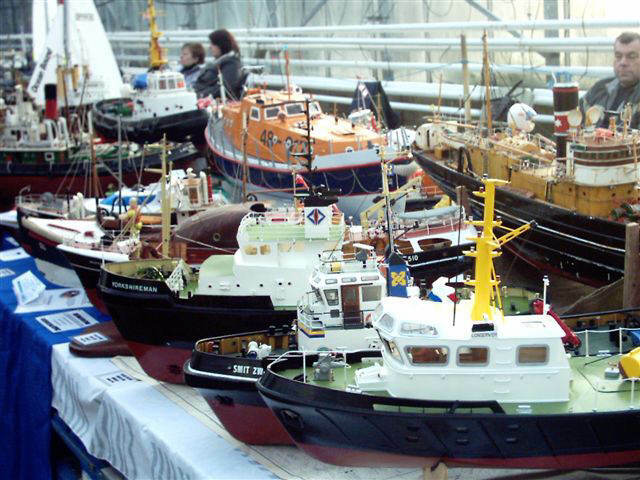 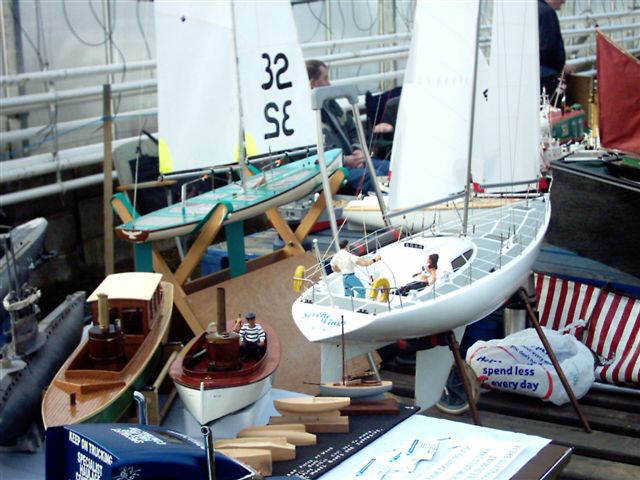 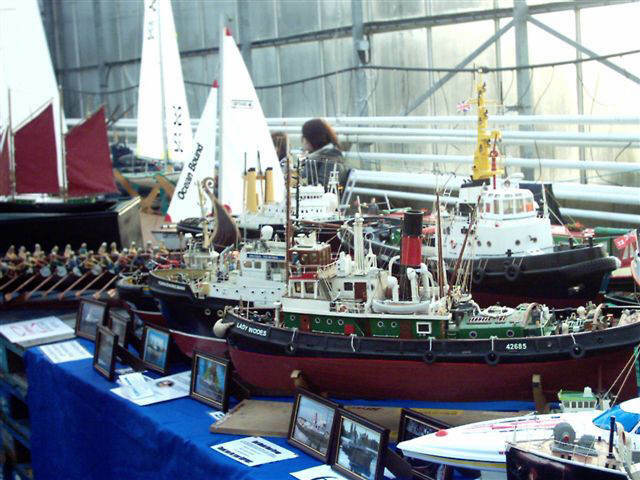 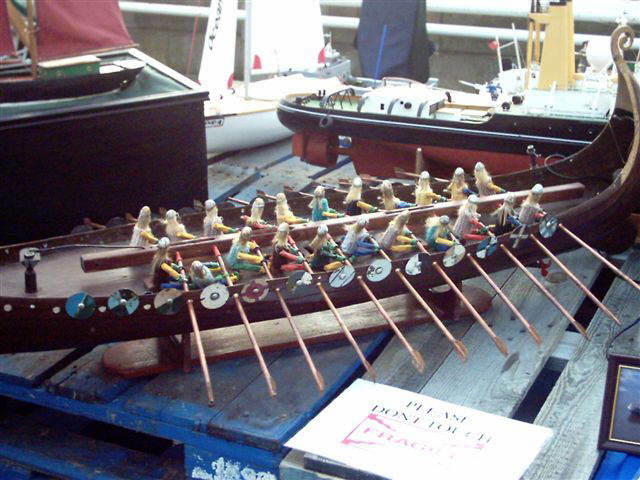 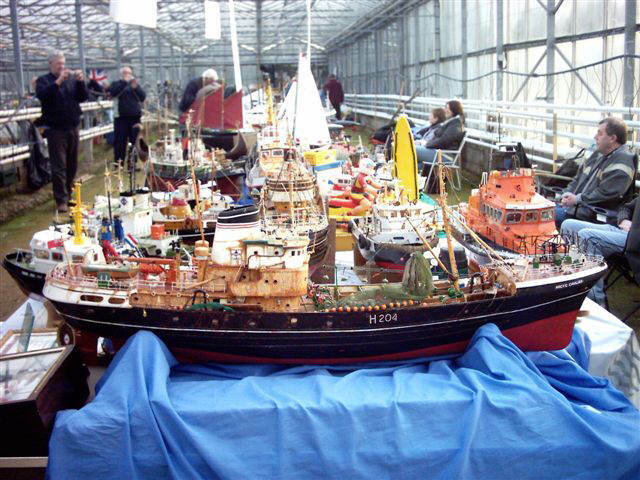 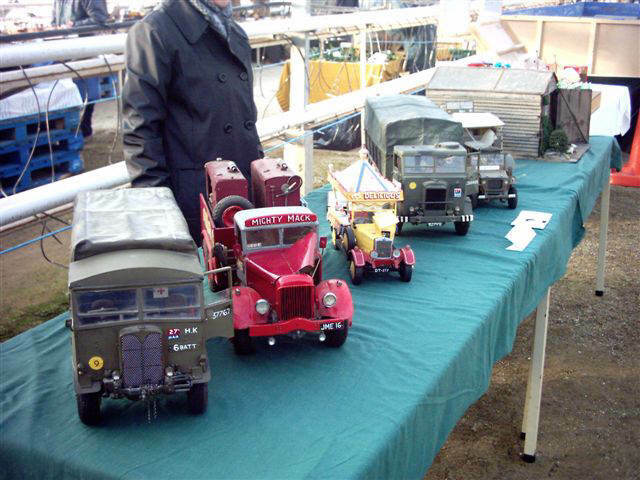 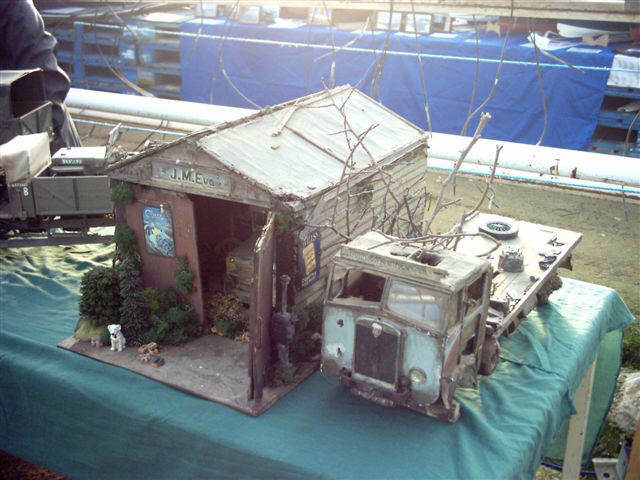 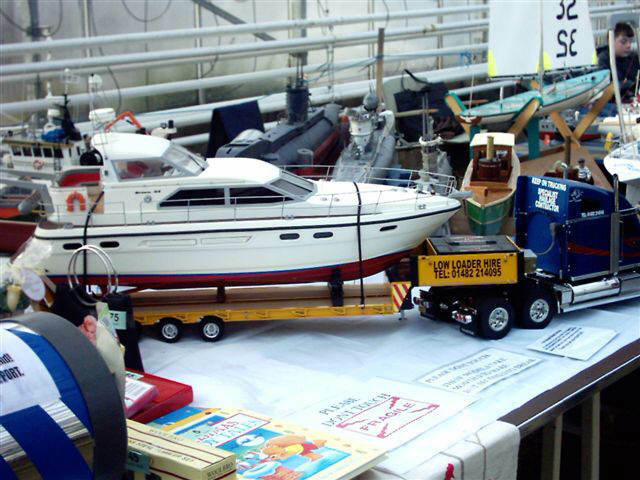 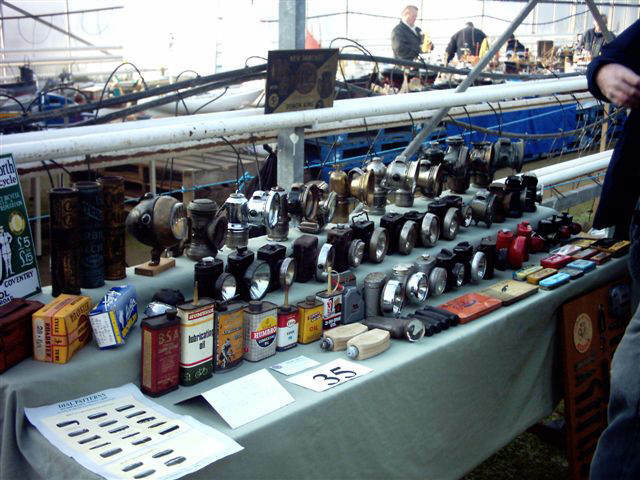 I've got my pc running after a fashion, it seems ok now.........................Here are few pics of Hull Model Boat Group at the Keyingham steam and tractor show on Sunday 8th of Jan 2006.